Such a stunningly beautiful cooking class from cocktails to appetizers to main courses and dessert! The class was hugely popular last year so we are bringing it back. 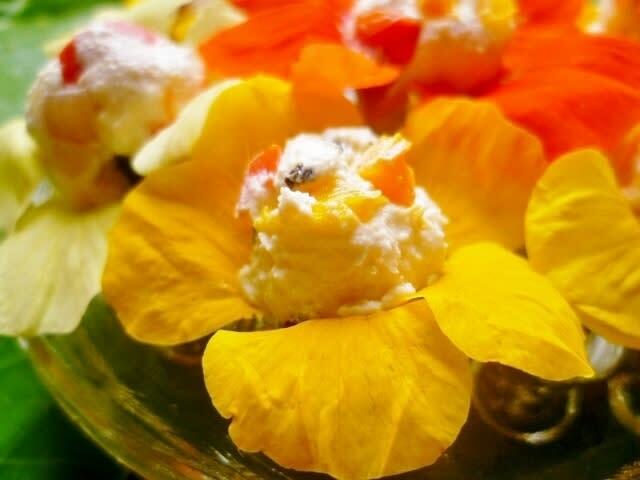 Holistic Chef Cheryl Rojic will be sharing all about the nutrients that edible flowers can offer for our emotional and physical health and well-being, as well as how they can add that special flavor and visual POP to your dishes. Join us and eat your way through the colorful flower garden! MENU is dependent on what flowers are available at class time.